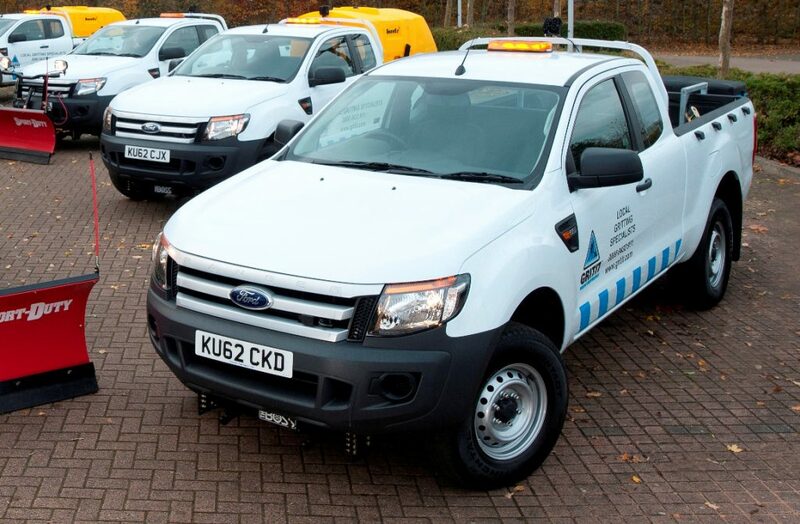 Reliability is a number one concern for pickup operators, as the downtime and costs associated can have disastrous impacts on their working and personal lives. 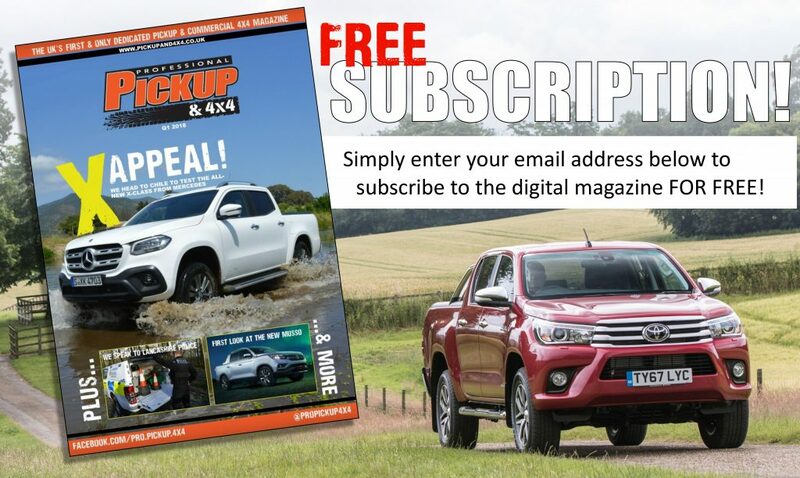 We surveyed over 400 pickup operators to determine which is the most reliable pickup on UK roads. Combined, the respondents’ vehicles had covered over 24,000,000 miles (enough to make 50 return journeys to the moon) and had a combined age of over 1,800 years, which makes this the most comprehensive pickup truck reliability survey ever undertaken. One of the limitations of the survey was that the vehicles surveyed were a minimum of one year old, which excluded the majority of Euro-6 models. N.B. FPY = Faults per year owned. 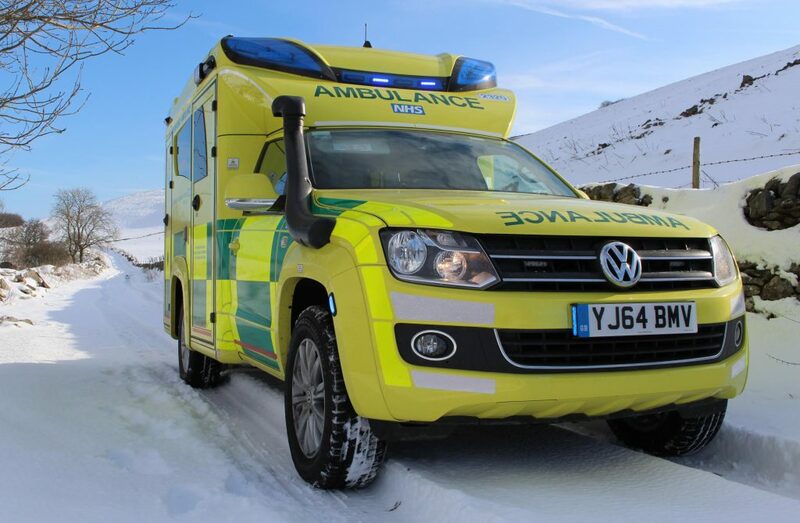 Just making the cut for the Top 5 is the Volkswagen Amarok. 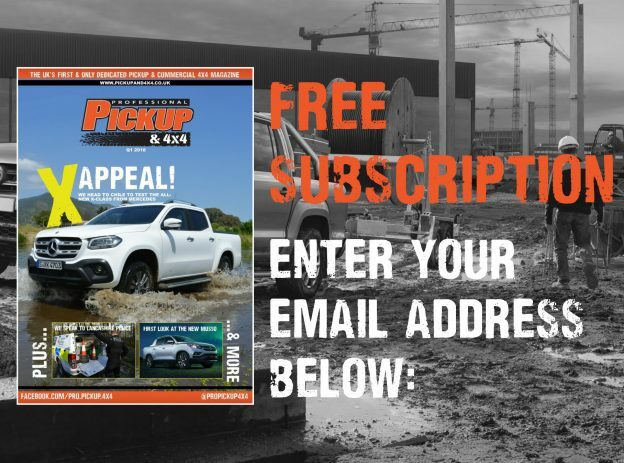 The Amarok is Volkswagen’s first attempt at a global one tonne pickup, and it’s been a successful venture with the German manufacturer recently opening another production facility to serve South America. The average age and mileage is slightly lower than the other pickups in the survey, which works to its advantage. 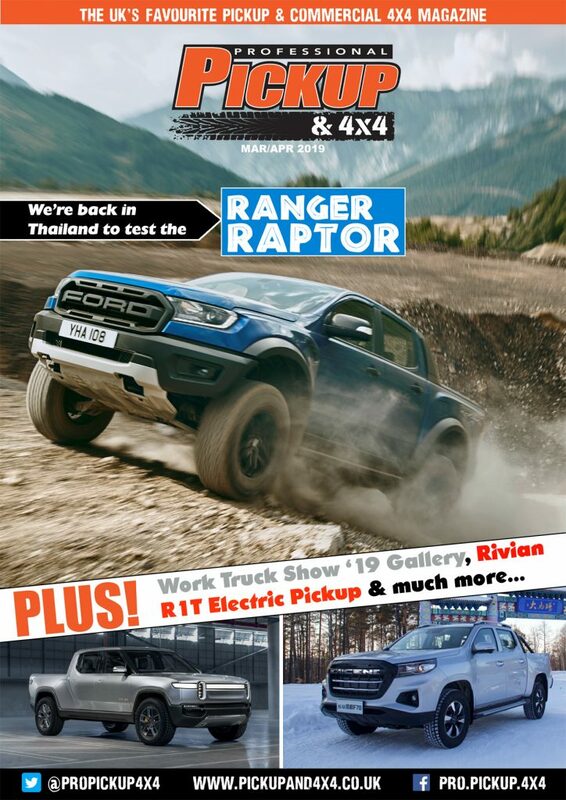 The build quality of Ford Rangers seems to have fallen with the latest generation (T6), with the Mazda-based third-generation proving more reliable. The most common major problem of the T6 is the oil pump, although Euro-6 models are experiencing a lot of trouble with the SCR system. 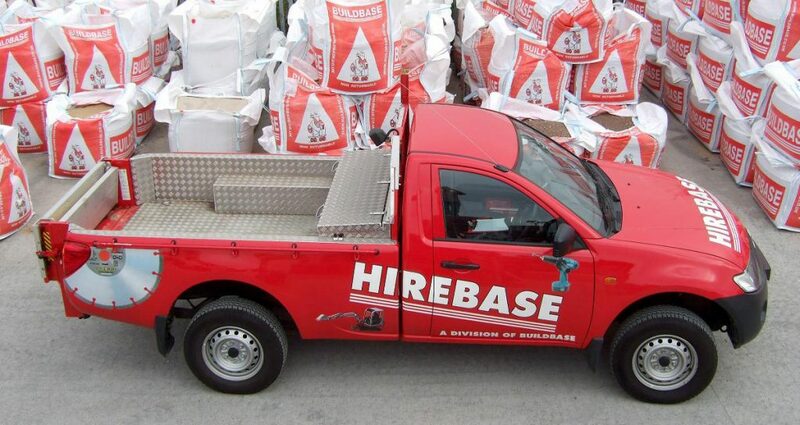 The Mitsubishi L200 has been serving the UK market since 1988, and has renowned for its reliability and durability. Despite the average ago and mileage being the highest of all the models, the Thai-built L200 performed remarkably well, achieving a Top 3 finish. 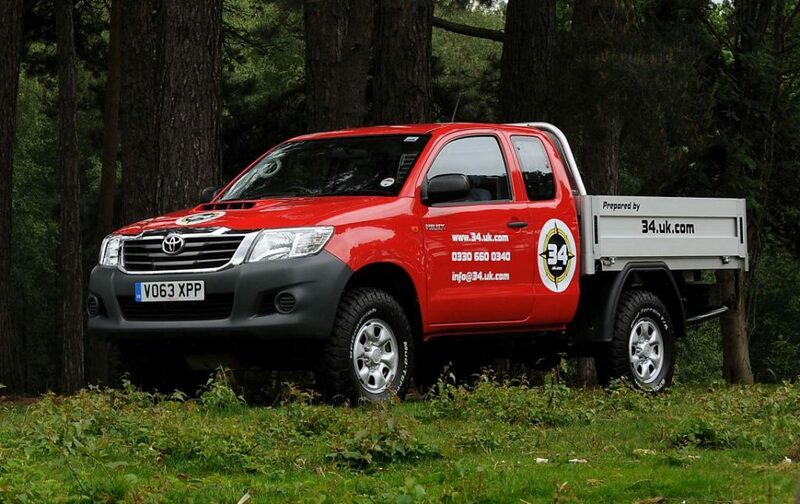 Gaining fame as the ‘indestructible vehicle’ on Top Gear, the Toyota Hilux surprisingly narrowly missed out on the title as the most reliable pickup. 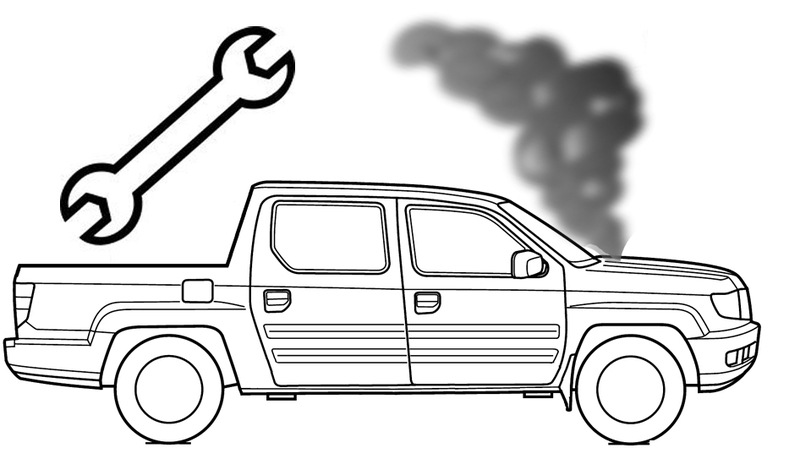 Unlike other pickups that have certain common faults, the Hilux has a wide variety of uncommon faults, although the fuel injectors and corrosion are the most frequent. Winning the title as the most reliable pickup is the Isuzu D-Max. 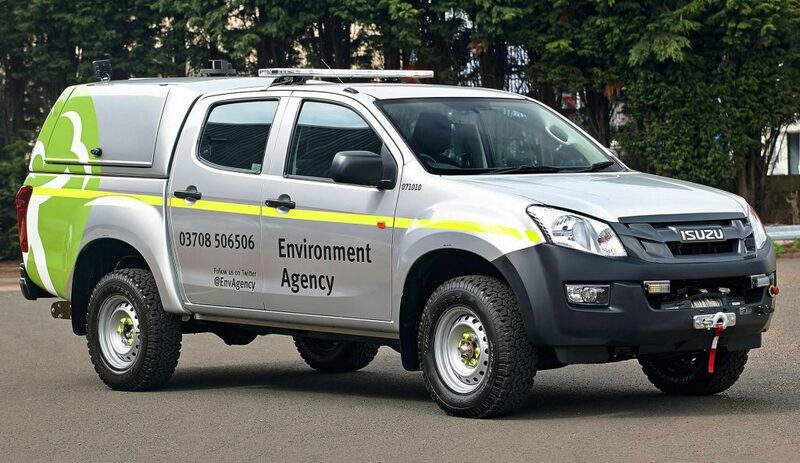 Introduced in 2012, the average age and mileage of the Isuzu D-Max was lower than the average pickup included in the survey, which may have contributed to its success. By far the biggest problem was the EGR valves, although these tend to fail quite early (around the three year mark) and are covered under warranty in most cases.